Sherlock Holmes, the great genius of detection, with his assistant Dr Watson, once more attempts to solve the unsolvable. From the extraordinary case of The Resident Patient to the sinister tale of The Crooked Man, Holmes unravels the most challenging of mysteries. Using his astounding methods of deduction, he outwits the most cunning of thieves and most villainous of murderers. 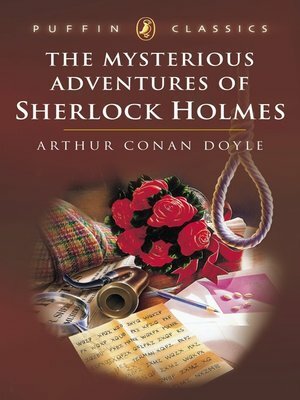 Eight intriguing and mysterious adventures from the world's most famous detective, Sherlock Holmes.